Building and transforming London since 1947. 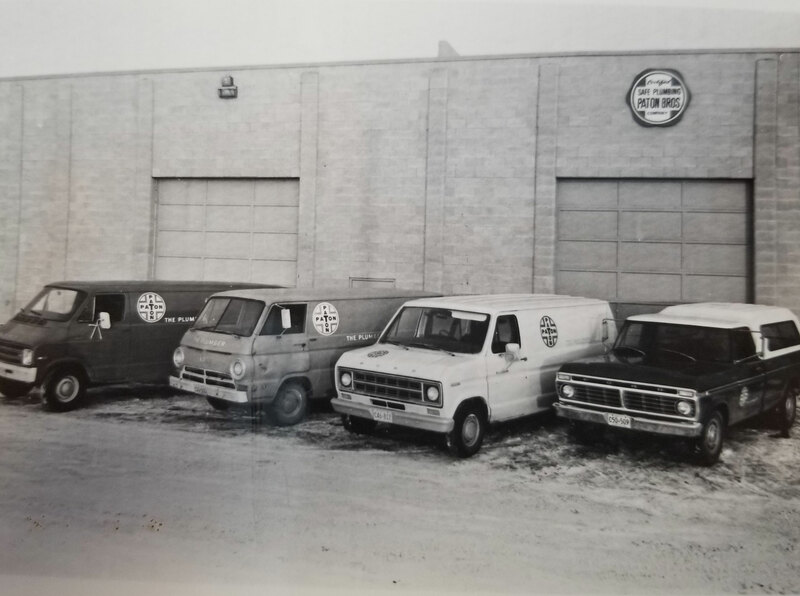 Paton Bros. was established by three brothers – Bob, Bill and Frank-in 1947 and is now operated by a number of Partners, two of whom are second and third generation Paton’s. The signature Paton Bros. dedication to providing quality plumbing products and services is as strong as it ever was and we deal with the world’s finest manufacturers so you get exactly what you want and need. With two locations in Southwestern Ontario, including our head office and state of the art showroom in London, we’re always available to help you. 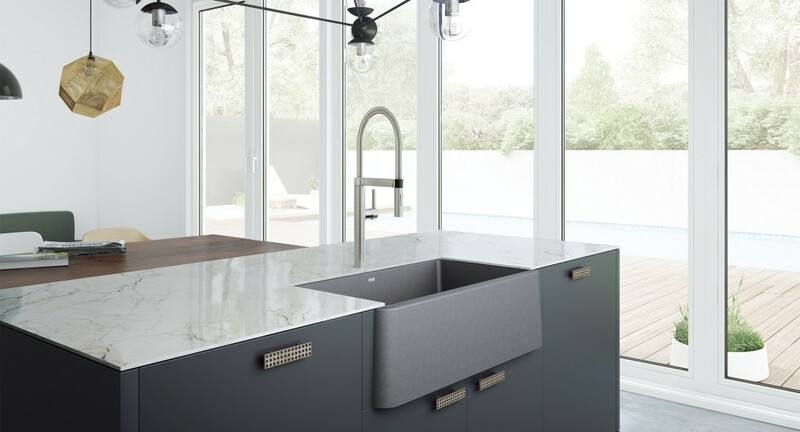 Since the marketplace is always changing, we’re constantly striving to stay in touch with the most recent product innovations and design trends. We absolutely pride ourselves on sharing our expertise and knowledge with you.